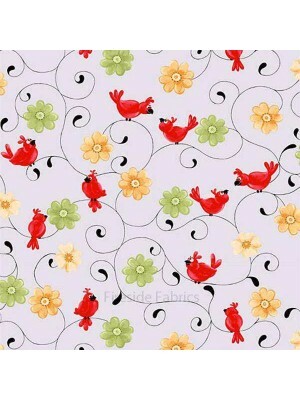 Birds sitting on swirling flowers in a blue background by SuzyBee 100% cotton fabric for Patchwork & Quilting If ordering a quarter metre only i.. 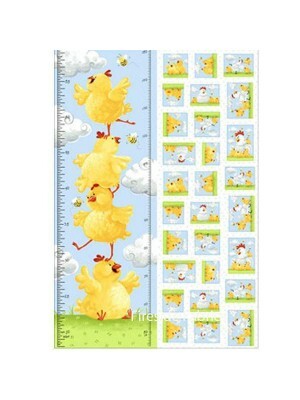 Birds height chart fabric panel by Susybee 100% cotton fabric for Patchwork & Quilting This panel is approx 44" x 15" (110 x 50cm) Perfect as a.. 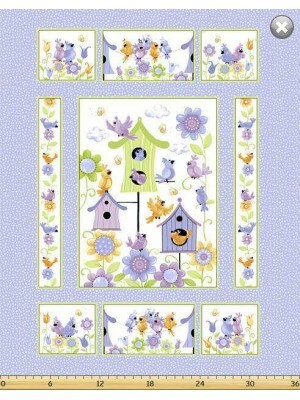 Birds House Cot Panel by Susybee The birds and bees playing in the birdhouse on a light purple background 100% cotton fabric for Patchwork & Qui.. 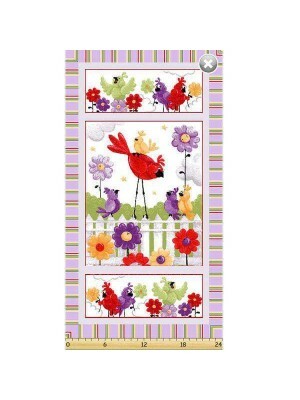 The panel is of bright coloured birds sitting on the fence in a garden The panel measures approx 44" x 24" (112cm x 61cm) 100% cotton ..
Zoe the Giraffe Cot Panel by Susybee The cot panel measures approx 44"L x 36"W (112 x 92cm) Perfect panel if your a beginner to quilting or need to ..
Bird Quilt Panel by Susybee Bright coloured birds with flowers on a sky background with a purple surround 100% cotton fabric for Patchwork &.. 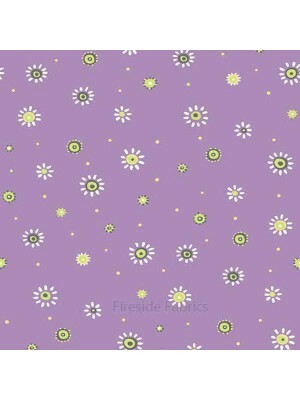 Flowers on a purple background 100% cotton If ordering a quarter metre only it will be sent to you as a fat quarter. 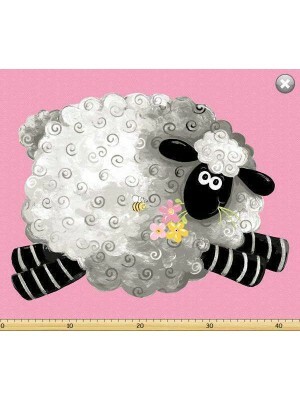 A fat quarter measures approx .. 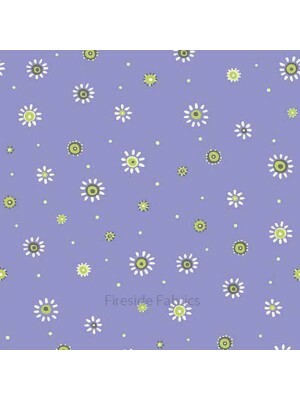 Flowers on a mauve background 100% cotton If ordering a quarter metre only it will be sent to you as a fat quarter. 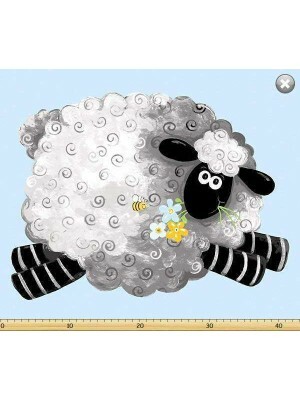 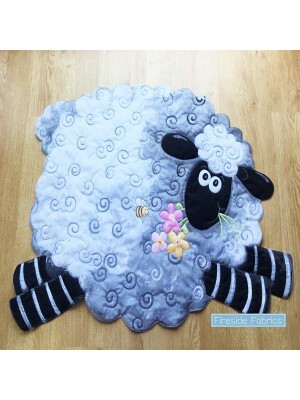 A fat quarter measures approx 2..
Lal the Lamb large panel by Susy Bee The cot panel measures approx 44"L x 36"W (112 x 92cm) Perfect panel if your a beginner to quilting or nee.. 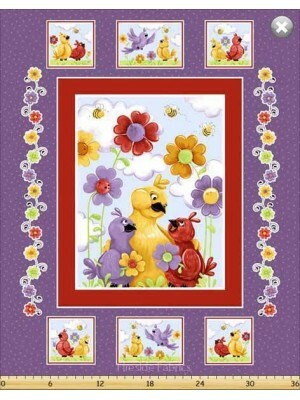 The play mat panel measures approx 44"L x 36"H (112 x 92cm) Perfect panel if your a beginner to quilting or need to make a quick play .. 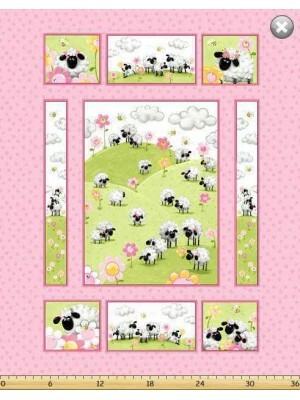 The Play mat panel measures approx 44"W x 36"H (112 x 92cm) Perfect panel if your a beginner to quilting or need to make a quick play ..
Lewe's the ewe fabric height chart by Susybee The panel is approx 44" x 15" (110 x 38cm) This lovely panel will make a very nice wal..
Oolie quilt panel by Susybee Oolie the monkey playing with his friends The cot panel measures approx 44"L x 36"W (112 x 92cm) Perfect panel if your..
Pippa the Hen height chart panel This panel is 44" H x 30" W (110 x 76cm) 100% cotton The panel has a front and back, easy to make height char.. 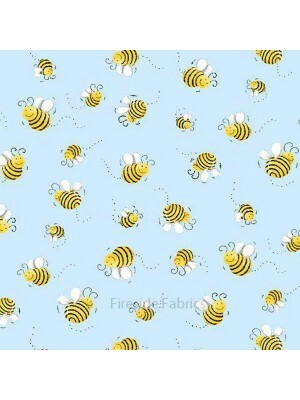 Very cute little bee's on 100% cotton If ordering a quarter metre only it will be sent to you as a fat quarter. 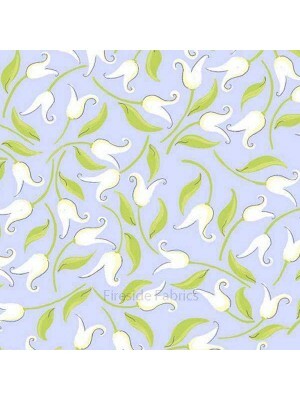 A fat quarter measures approx 20”x2..
White tulips on a light purple background 100% cotton If ordering a quarter metre only it will be sent to you as a fat quarter. 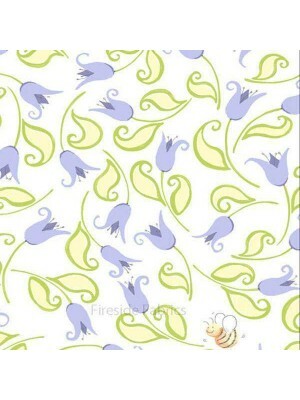 A fat quarter measu..
Light purple turlips on a white background 100% cotton If ordering a quarter metre only it will be sent to you as a fat quarter. 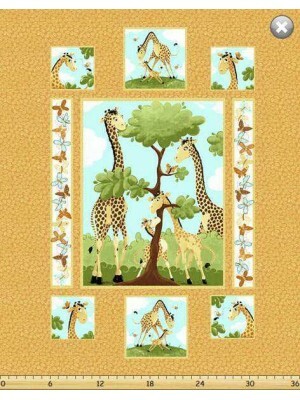 A fat quarter meas..
Zoe the Giraffe fabric height panel This panel is approx 44" x 15" (110 x 50cm) Perfect as a wall hanging in a nursery bedroom..